LDS Church Temples. 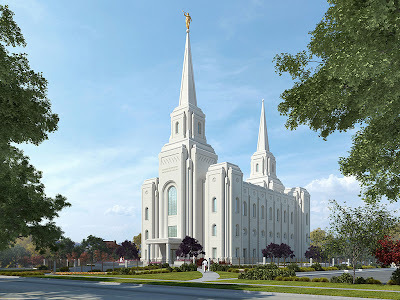 This is an incredibly beautiful and amazing site about LDS/Mormon Temples across the world. It is a 'labor of love' produced by Rick Satterfield - of Pocatello, Idaho.